What is a DF diet? What is a SF Diet? 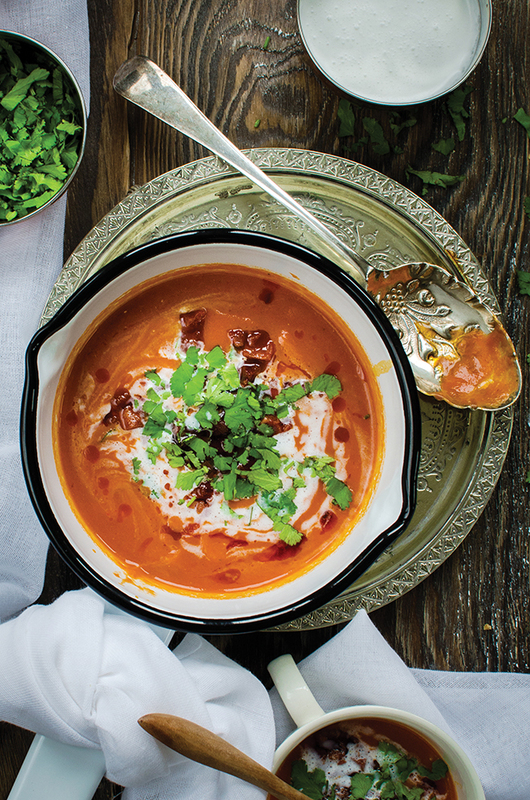 There’s no need to add dairy to this hearty, creamy dairy-free roasted Romano pepper and chorizo soup thanks to the addition of coconut milk. You can even make this recipe vegan by omitting the chorizo and adding your favourite spiced vegan sausages instead. Preheat the oven to 230ºC/Gas Mark8. Rub down the peppers with coconut oil and place on a baking tray. Roast the peppers for about 30 minutes, until the skin is bubbling and starting to char. Remove from the oven and peel off the outer charred skin. Transfer the pepper insides to a saucepan. Add the tomatoes, water, coconut cream, miso and spices to the saucepan and blend until smooth. Add half the chorizo and gently simmer the soup for 30 minutes. Season to taste. To serve, drizzle with a touch of coconut cream. Microwave the remaining chorizo for 1 minute, then sprinkle on top of the soup. Drizzle over the oil and a sprinkling of chopped herbs. 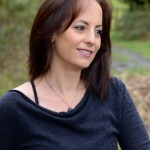 Donna lives in the English countryside with her husband and daughters from where she runs her blog Eighty 20 Nutrition. 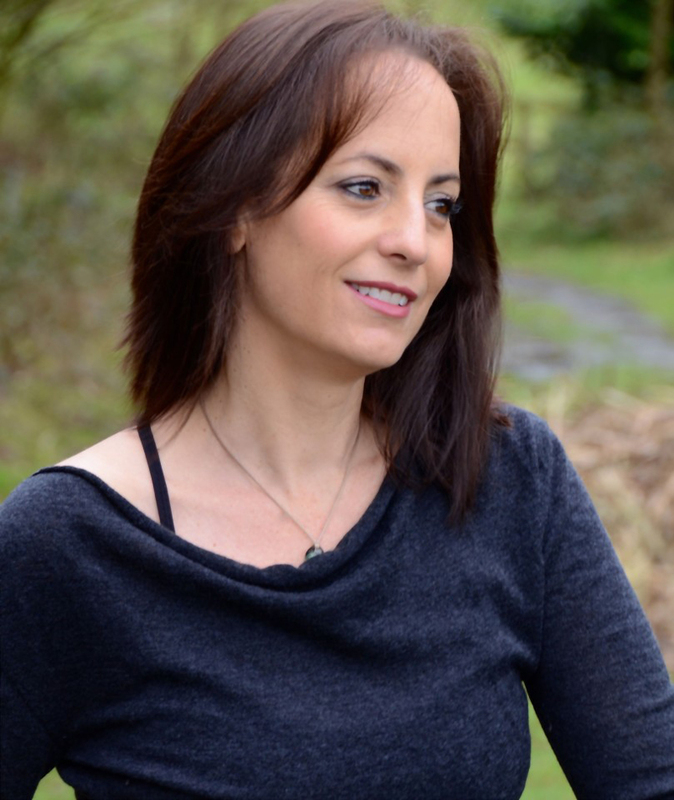 Her blog features a wide variety of recipes including breakfast ideas, main meals, desserts, snacks and drinks. Her focus is on healthy eating free from preservatives, unhealthy fats, grains and sugars with many dairy-free and grain-free recipes. Her love for cooking and sharing her dishes has led her to social media sites such as Instagram. You can visit her Facebook page and follow her on Twitter. Morrisons have released gluten and dairy free mozzarella sticks! Gü have just launched four new gluten-free desserts! 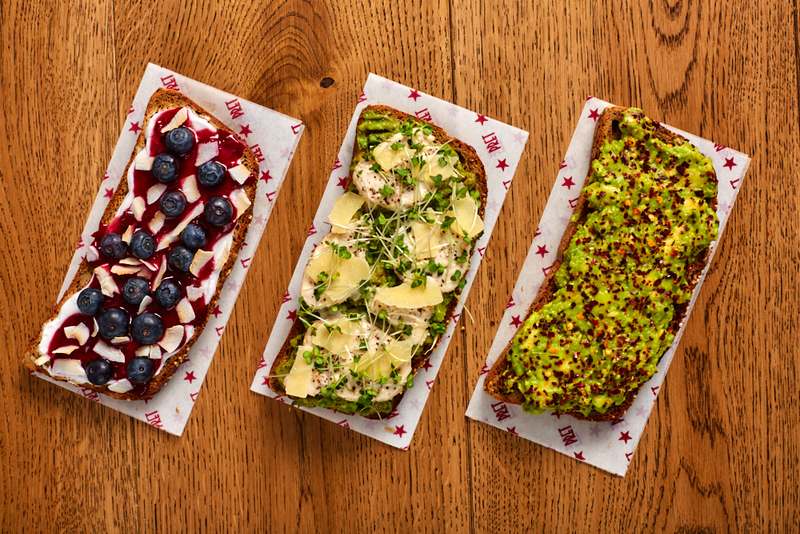 Pret finally release gluten-free sandwiches!